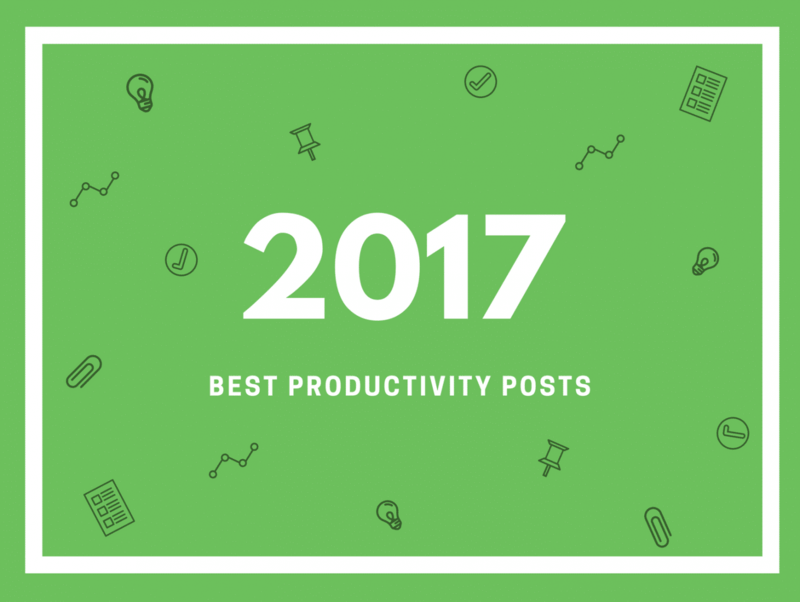 As 2017 draws to a close, we wanted to take the time to review some of our top productivity posts from the year. As always, we are incredibly grateful to the whole Freedom community and our many talented and knowledgeable productivity experts for sharing their expertise, experience, and advice on how to stay focused on the things that truly matter most. A most sincere thank you from all of us at Freedom, to everyone who helped make 2017 a year of achievement, productivity, and focus. We hope that your holidays are happy, healthy, and filled with the things that matter most to you. We look forward to making 2018 the best year yet! How to block apps on iPhone and regain focus from your attention-grabbing smartphone and its distracting push notifications. Alex Soojung-Kim Pang, author of Rest, on how his planned morning routine helps him stay productive and focused all day. Everyone has trouble focusing sometimes. Here are 10 tips on how to stay focused while studying, to help make this your best school year yet. Matt Sandrini on how to set your daily priorities by understanding the forces that run your day and then prioritizing tasks based weekly, monthly, and yearly goals. Ace Callwood of Coffitivity explains how he avoids procrastination by minimizing distractions, finding accountability, and using the right tools for focus.